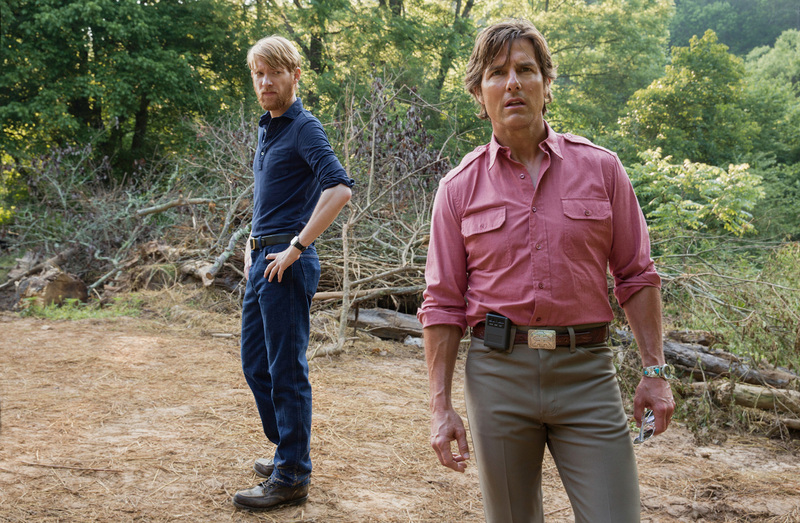 Home / MOVIE TRAILERS AND INFO / Outplay the System in First Official Trailer of "American Made"
Outplay the System in First Official Trailer of "American Made"
The CIA. The White House. Pablo Escobar. One man played them all. Tom Cruise stars as Barry Seal in Universal Pictures' new action thriller, American Made.